On behalf of Deputy Minister Elizabeth Thabethe, the South African Tourism family, and myself, good evening to all of you. 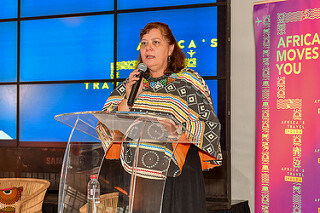 I am so honoured to welcome you to Africa’s Travel Indaba. Africa is indeed open for business, and offers a world of opportunity. These powerful stories of Africa - a continent that has given so much to the world - will never cease to amaze our visitors. A record 62 million people visited Africa in 2017, representing nothing less than 8% year on year growth. And to varying degrees, all countries on the continent have the potential for exponential growth, given that arrivals to our vast continent represent only five percent of global tourists. 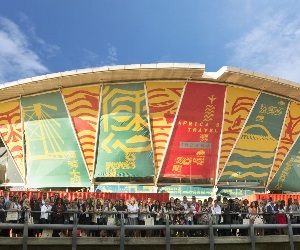 Travel and tourism is the fastest growing sector in the world, out-performing other sectors of the global economy. 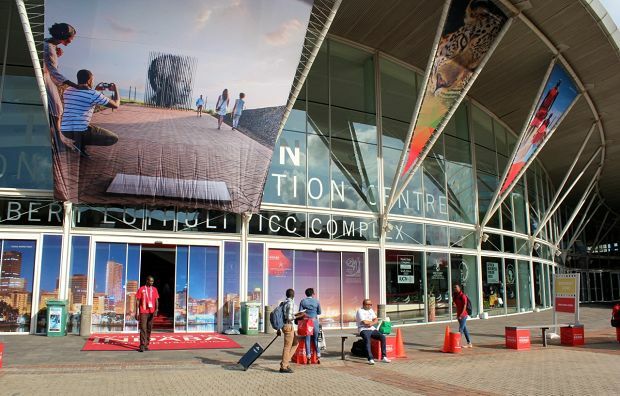 And in Africa examples abound of diverse, world class, accredited attractions supported by transport, services and communications infrastructure that competes with the best on offer elsewhere in the world. This is why we were able to offer 62 million visitors the opportunity to discover the soul of the real Africa - not the false picture sometimes portrayed on news bulletins. In Africa, we know how to welcome visitors with warmth and with our own unique flair, and we know how to host them professionally in our own way. We can guarantee a life-changing experience. Story telling is part of who we are. 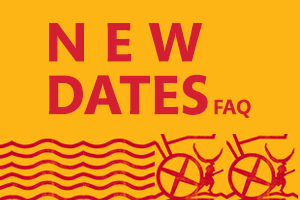 We have unique attractions to share and stories to tell, stories of our common origins and of early African civilisations. Stories of courage and resilience abound, including the story of Nelson Mandela, who would have turned 100 years old this year. We have experiences to offer of sacred sites, of natural wonders, beautiful landscapes, spectacular mountains, wide open deserts, and exquisite coastlines; of heritage and culture; of music and dance and astonishing artistic creativity. Visitors to Africa experience one of the most profound stories the world has witnessed: how the birthplace of civilization is catapulting itself into the future. Stories of ancient African civilisations such as Great Zimbabwe and Mapungubwe predate the story of Goree Island in Senegal which is, perhaps, one of our continent’s most important symbolic sites. Together with much visited sites like Mozambique’s Ibo Island and the Slave Market in Stonetown, Zanzibar, these places portray the triumph of the human spirit, and, in the same way as Auschwitz, serve to renew our commitment to never allow the atrocities of history to be repeated. Goree Island and the rock hewn churches of Lalibela in Ethiopia were the first two sites inscribed on the World Heritage List in 1978. Our continent now has 129 World Heritage Sites. As these sites become better known around the world, they find their way onto the bucket lists of tourists as iconic attractions, and they become included in itineraries that connect countries, attractions and people. But our strongest selling point that sets us apart from the rest of the world is probably our abundant wildlife. In Tanzania, the Ngorongoro Crater Nature Reserve has the largest concentration of wild animals in the world. In the Serengeti, tourists can witness the most spectacular migration of animals on the planet. In the Mount Kenya National Park, home to Africa’s second tallest mountain, you can touch the sky and experience the migratory route of African elephants. The Bwindi Impenetrable National Park in Uganda is one of the last remaining homes of the mountain gorilla. These are animals you will see nowhere else in the world. And we are of course also proud of our own Kruger National Park, and the many other national parks we have in our country. Our visitors invariably become our brand ambassadors as they return home with a deeper understanding of Africa’s stories, and they spread the magic of Africa. Tourism already contributes about 8% to Africa’s Gross Domestic Product and employs 6.5% of the workforce. Imagine the impact it will make on growth, jobs and livelihoods if, or rather when, we double and quadruple that! We can exponentially increase the value that tourism brings by collaborating to make tourism work for everyone. We must continuously enhance and expand our attractions; we need constant training to professionalise our services; and we need to market our attractions in the most effective way. We need to work together to ensure ease of travel. All this in turn creates the right climate and opportunities for investment which will lead to greater growth. The Tourism Investment Seminar this year will help us to assess the appetite for emerging opportunities. 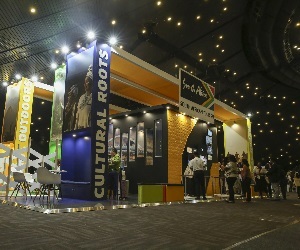 We have created opportunities for investors to interact with a wide array of product owners, tourism operators, development finance institutions and representatives of government. 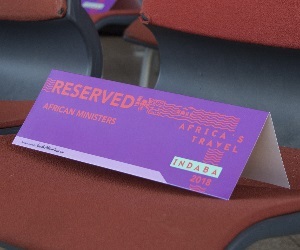 The African Ministers’ Session, which we have hosted here for the past four years, has established itself as a platform for policy makers to discuss emerging tourism trends, opportunities and challenges facing the tourism sector on our continent, and most critically, the interventions required to enhance the performance of the sector. This year we focused on how integrating regional tourism can be used as a tool for economic development. We explored the role of governments in creating a conducive environment for regional tourism integration, and the role of the private sector and investors in developing regional tourism products and promoting growth. Our countries are intertwined and our complementary, rather than competitive, interaction will lead to a fairer share of the economic benefits of tourism for Africa. There are many ties that bind the people of this continent. During the years of our liberation struggle, so many of us lived in exile, and we were welcomed by our fellow brothers and sisters in Africa. The story of our struggle is a story that unites us, a story that in the coming years will no doubt see the unveiling of new sites of historical interest to share with the rest of the world. 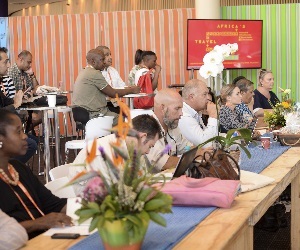 The collective experience of the 22 African countries represented here, the wisdom of all our people, the learnings from all our triumphs and successes, all come together here at Africa’s Travel Indaba to shape our future through tourism. The modern traveller is looking for a travel experience that is distinctive and authentic. Travel in Africa offers exactly that: an unforgettable experience that leaves you with unique stories to tell. In Africa, our enduring tourism sites and ancient cultural artefacts provide many compelling reasons to visit. It’s a package which is unmatched anywhere in the world, and as we work together to market ourselves to the world, we start to write the true story of Africa. Tourism growth, and sharing the benefits of tourism, contributes to replacing poverty and despair with prosperity and hope. 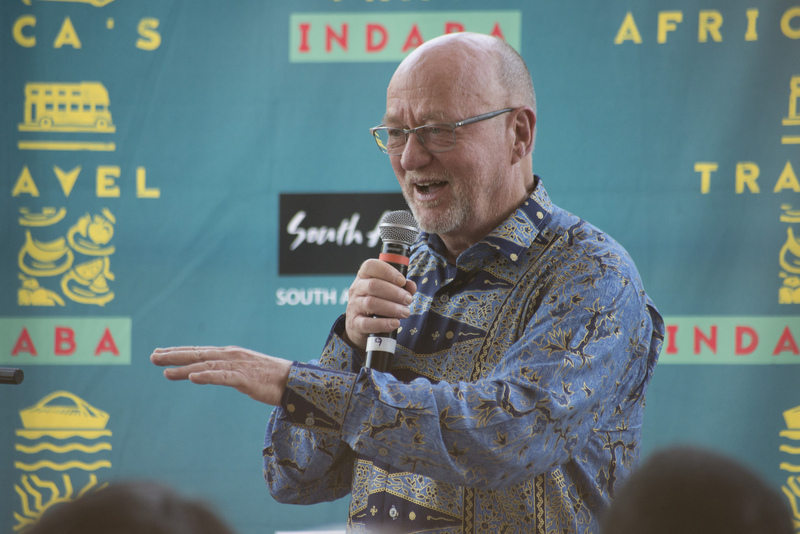 Africa’s Travel Indaba is the ideal springboard for further growth. 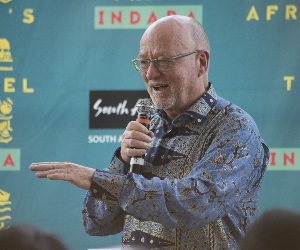 Turning to South Africa: we welcomed over 10 million international visitors last year, and the forecast for 2018 is very positive. We are determined to stimulate inclusive growth in the mainstream tourism economy, and to create meaningful opportunities for the majority of our population. Indeed, the entire value stream of tourism lends itself to inclusion of women and young people and those living in rural areas. 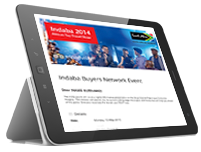 This year we have 135 smaller enterprises from all nine provinces here at Indaba. This is 50% more than we had last year. We call them our Hidden Gems. These small, up and coming businesses add to the diversity of our tourism offering, and they are the rising stars of tomorrow. We are committed to supporting this critical sector of our economy. 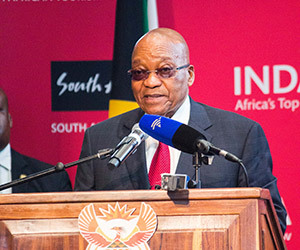 Let us take inspiration from what President Ramaphosa said recently in his State of the Nation address. 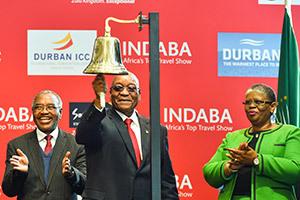 He acknowledged tourism as a significant driver of our economy and our country’s development, and his rallying call - Tuma Mina, or “send me” - has echoed throughout our nation. 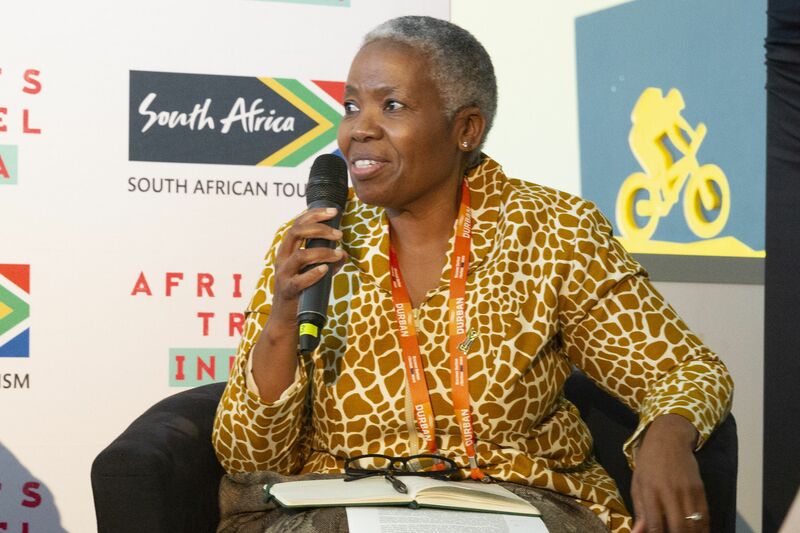 It has been taken up in earnest by people from all walks of life, and we are more motivated than ever to continue building and growing our tourism sector inclusively, and to be the best ambassadors for tourism. 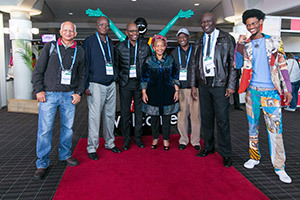 “Send us” on our homeward journeys to develop and enhance what each of our countries has to offer the world’s tourists. “Send us” to do more business and grow tourism, and to create even more jobs. “Send us” to convert the immense potential of tourism into tangible and durable benefits for all our economies, so that we improve the lives of all our people. 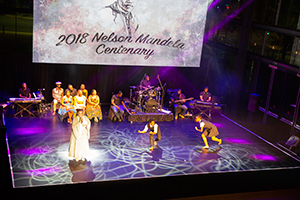 This year we are celebrating the centenary of our beloved President Nelson Mandela. 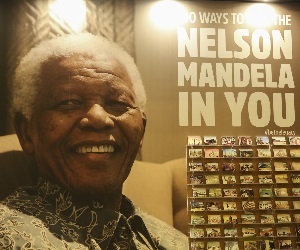 The South African Tourism campaign in celebration of the Nelson Mandela Centenary identifies 100 experiences, attractions and destinations around South Africa that have strong historical and social ties to Madiba’s life. Tourists can experience the emotion and relevance of each location through audio, text and image galleries. The two iconic well-known sites associated with our first democratically elected President are Robben Island and Vilikazi Street in Soweto. The life story of this extraordinary man is laid out for all to experience at many other sites in our country. I thank all of you for your time, and commend you for your contribution to building Africa’s tourism industry. As we take our brand of tourism to the world, let us tell our own stories in our own authentic way. 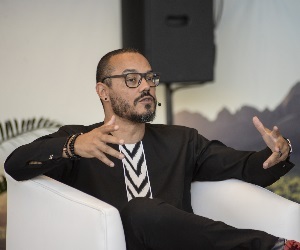 Let’s work together to replace the sometimes negative narrative of Africa with the real story of so many nations on the move, of people innovating and moving confidently into the future. 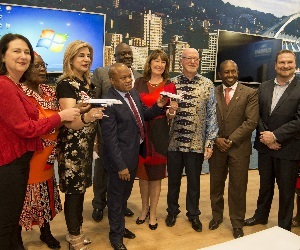 Let’s ensure that tourism makes a positive and meaningful contribution to the lives of all the people of Africa.